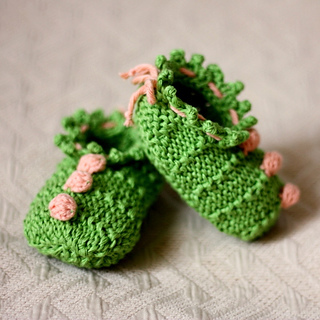 This is a Knitting PATTERN Baby Booties 3 Bobble. Easy and quickly!They’re adorable! 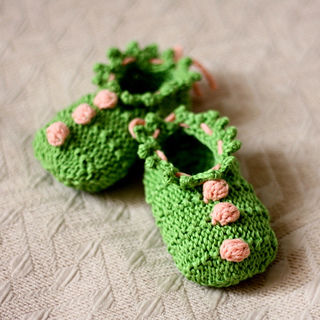 It is fun to make such booties. It is knitted on two needles.